We are pleased to notify you of 2019 Noh performance schedule and ticket information. 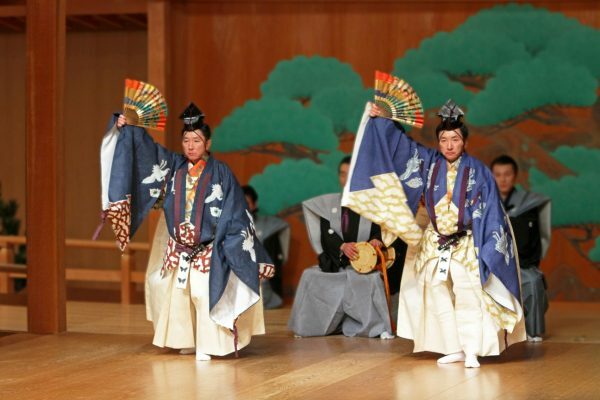 Please come enjoy the Noh performance with the splendid casts. Tickets (for the March Performance) will be sold from 12/27/2018.